The New York Times called it "America’s greatest karaoke night” in 2013. John Brophy, the host and musician behind the roaming amateur singing party, has secured a space on Southeast Powell Boulevard and 25th Avenue where customers can belt out unusual and hard-to-find tunes seven days a week. 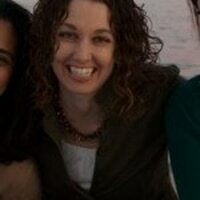 "They just need a permanent home," Brophy tells WW. "I'm tired of bars closing—'this was our home and now it's not.'" Brophy's songbook is unique in that it doesn't consist of karaoke standards—your Neil Diamond, Journey, Madonna. Instead, you'll find more obscure offerings, mostly drawn from the realms of punk and indie rock. Since official karaoke version don't exist for many of them, Brophy often records the backing tracks himself. That approach has not only garnered Baby Ketten a cult following, but in 2013, The New York Times paid Brophy a visit and praised his DIY-singalongs, calling him the "mastermind of America's greatest karaoke night." But Baby Ketten's pop-ups have been less frequent of late, though that's not because Brophy's passion project was beginning to fade. In fact, quite the opposite—he's been busy trying to secure a permanent location. "I quit doing anything more than one or two times a month," he says, "because I've been trying to get this off the ground." 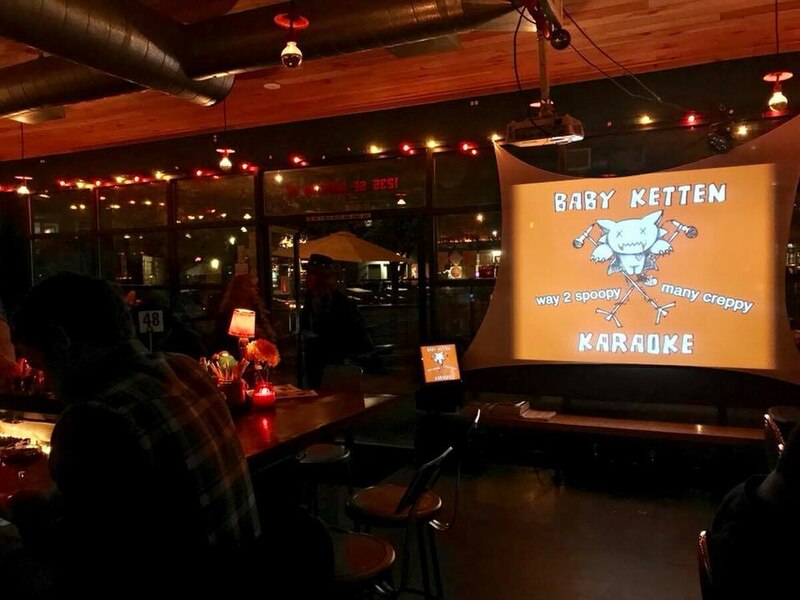 The Baby Ketten Klub will be located at 2433 SE Powell Blvd. and have an atmosphere Brophy describes as "divey but [with] state-of-the-art sound." There will be a 2,500-square-foot main area plus karaoke rooms. The tentative opening date is late March—look for a Kickstarter campaign to help cover some of those costs. And as always, Brophy is recording new music. When asked how big his song list is now, Brophy says, "It's not about size, it's about quality. We have the best songbook in the universe."